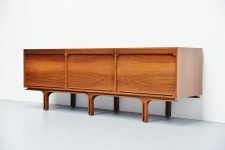 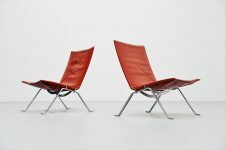 Nice and comfortable so called airport sofa model 3300/3 designed by Arne Jacobsen for the SAS Royal Terminal in 1957. 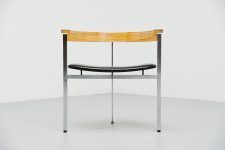 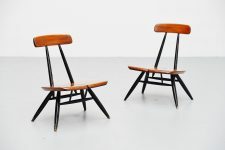 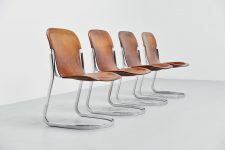 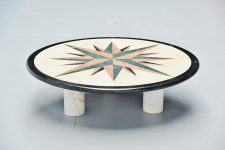 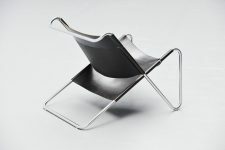 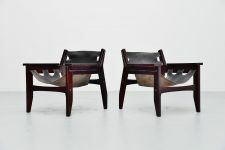 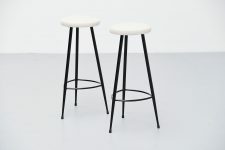 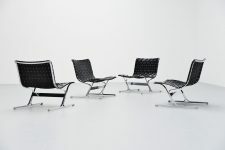 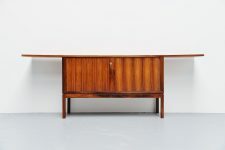 Produced by Fritz Hansen, Denmark. 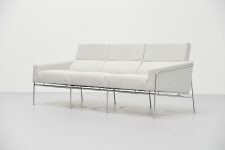 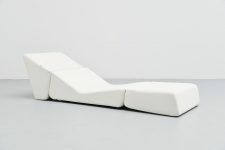 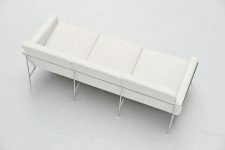 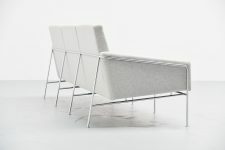 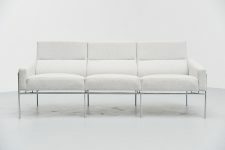 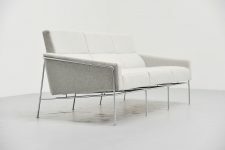 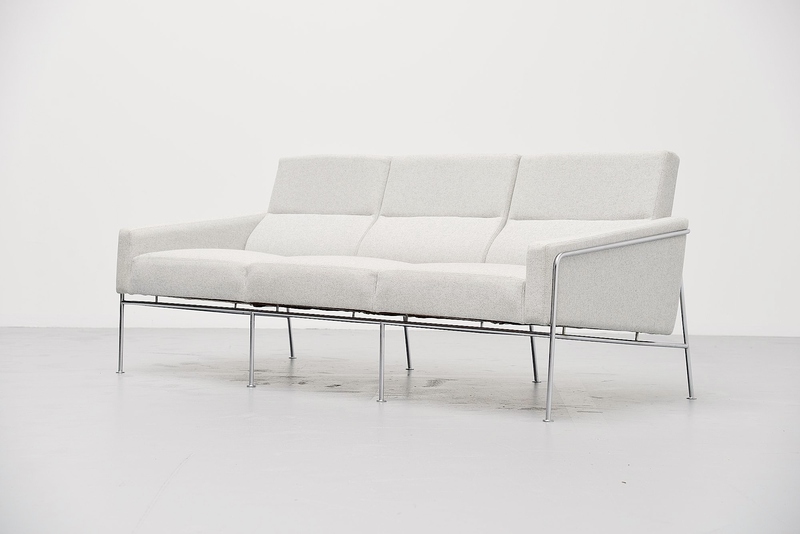 The sofa is a modular design from teh 3300 series, the /3 stands for seats, so this is the 3 seater model. 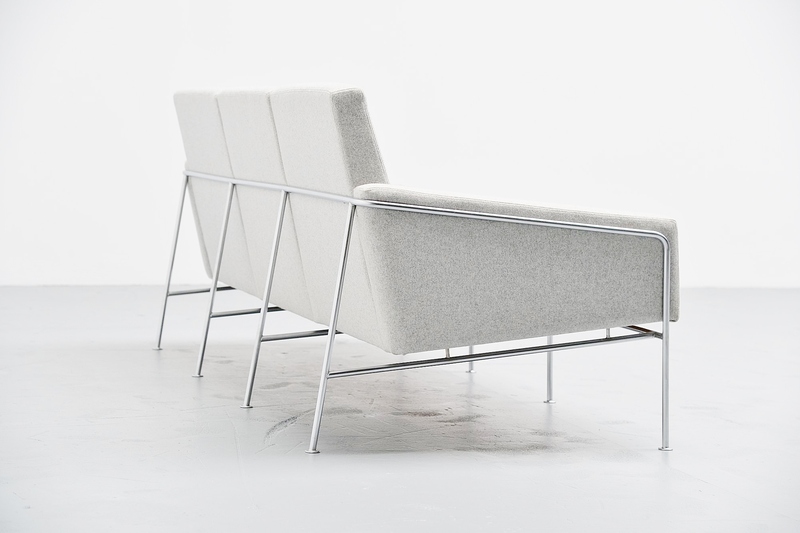 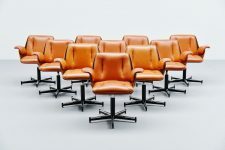 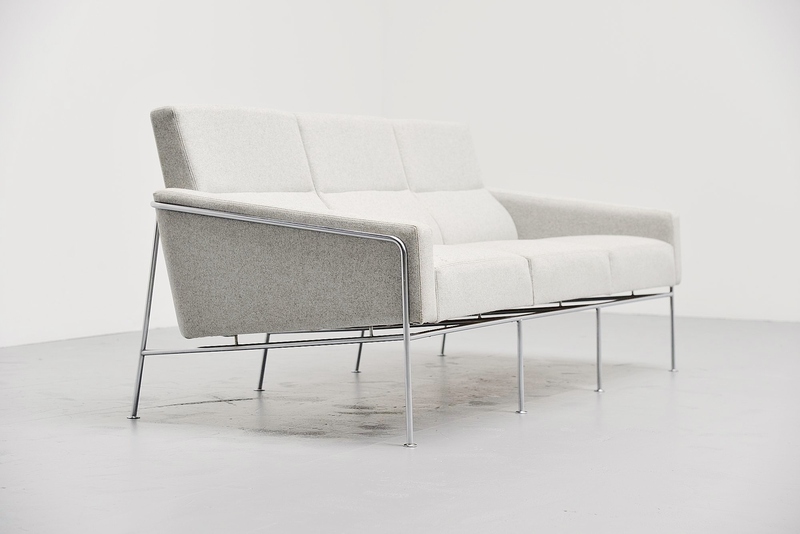 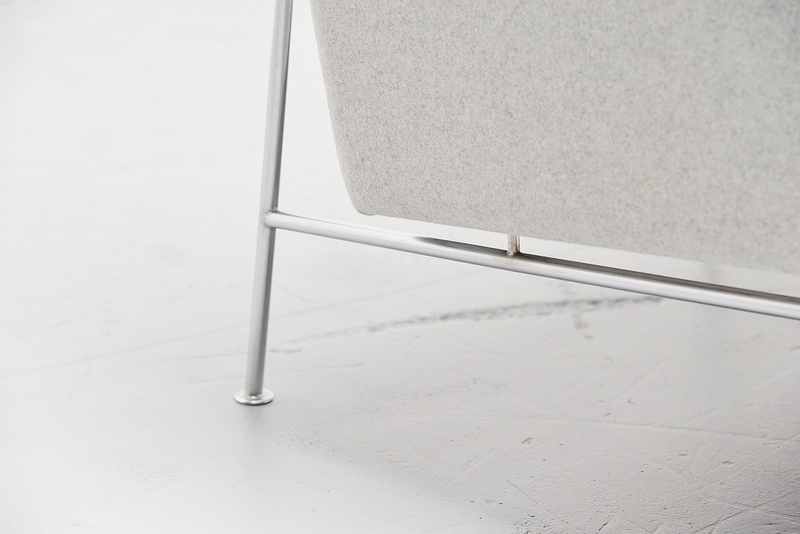 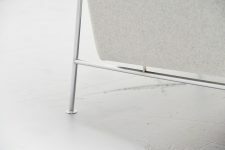 The upholstery was redone recently with high quality fabric by Kvadrat, Divina Melange-2 120. 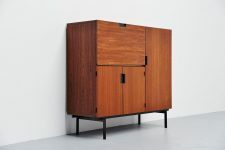 The metal frame and wooden inside is also in very good condition.